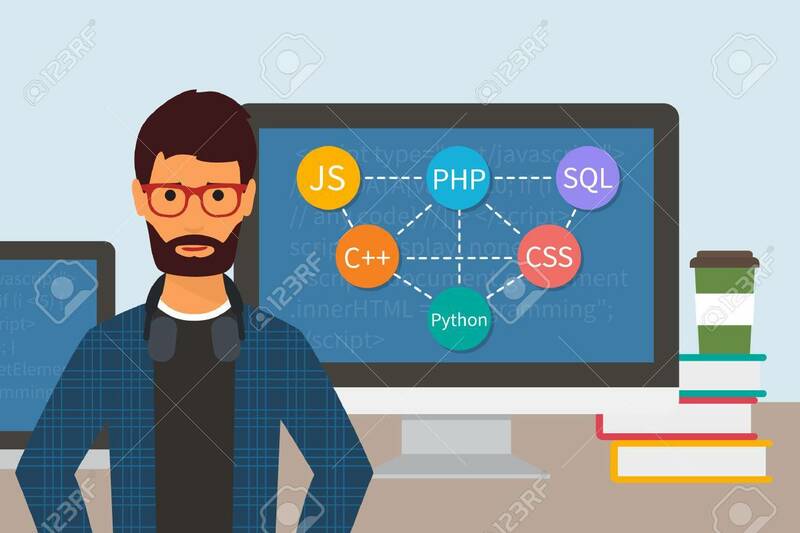 What can you earn from being a programmer? Programmer has to be okay with constant failing. It is impossible for programmer to get their job done for their first time. I think they will also feel weird if their work is done in just one time. One of the lyric from Kelly Clarkson that teaches me not to afraid failure:” what doesn’t kill you make you stronger”. Programming teach you about how to fail consecutively and approach success in different ways. Even though programmer is used to consecutive failure, but they still need to be patient in their work so they can have improvement and get the job done. Sometimes you may spend whole day and still cannot find the solution for the problem while the deadline is approaching. Therefore, you cannot rush for solution as programmer but you need to stay calm so you can stay focus on your work than freezing up. Creativity may not just refer to how good you can think an idea but refer to different angle of viewing the problem. It is important to view problem from different angle because solution always cannot be obtaining through simple ways and perspective. If you failed on your few trial on the solution, then try to have a break and come back with different perspective and think new solution for it. There may be some people say that programmer will just know how to sit in front of the computer and do the coding. However, a successful programmer will have good communication with their team. Example like team meeting, successful programmer will have team meeting every few days to discuss about their work progress and any issue that prevent them from moving forward. They also will have good communication with other department to find out the information that they not sure about it like customer needs and wants and preferred design of the website.